Our New Madrid facility has a huge foam pit, 2 inground trampolines, a rock wall, a huge dance dome bouncer with party lights on inside, a huge double lane slide, a boxing ring, an indoor basketball, and many more! Two locations for your convenience: New Madrid & Sikeston! Looking for gym classes? 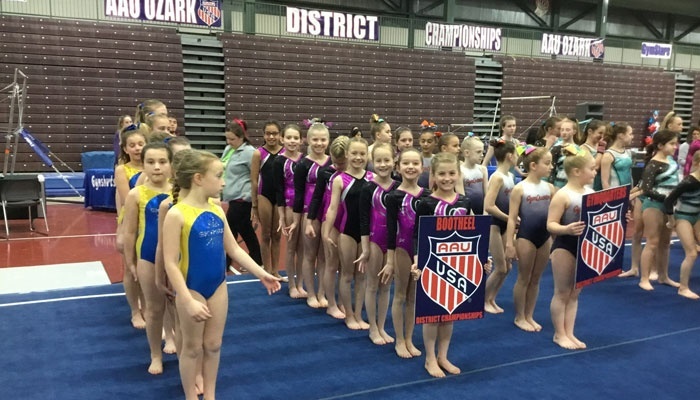 BOOTHEEL GYMNASTICS in New Madrid and Sikeston, MO has safety-certified coaches who will guide your children every step of the way in developing their skill in gymnastics. We also offer cheerleading classes for those who are aspiring to be cheerleaders. 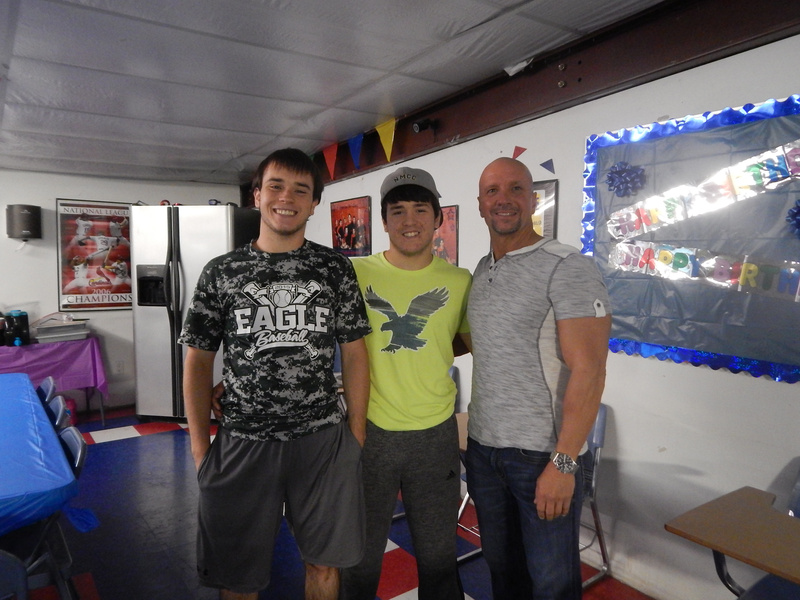 Our company was established in 2004, but we have been helping kids reach their full potential for over 20 years. 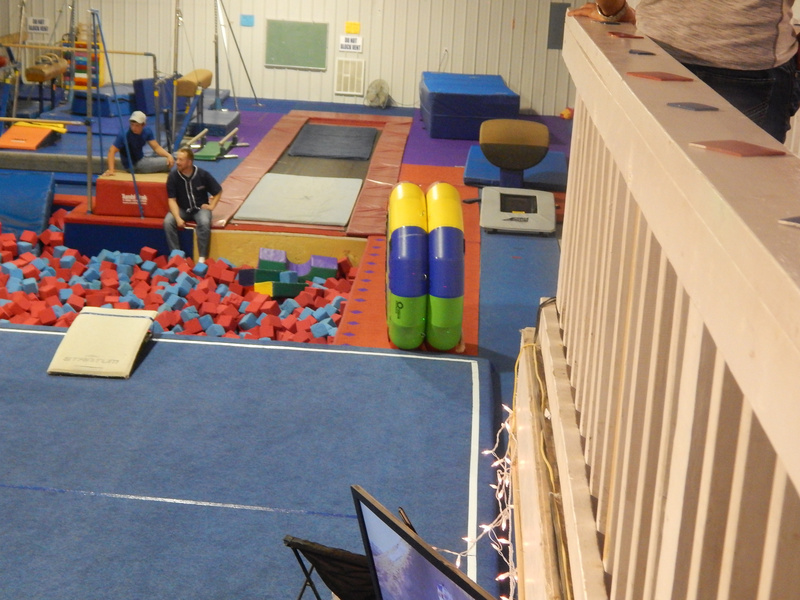 You can find BOOTHEEL GYMNASTICS in our two convenient locations. 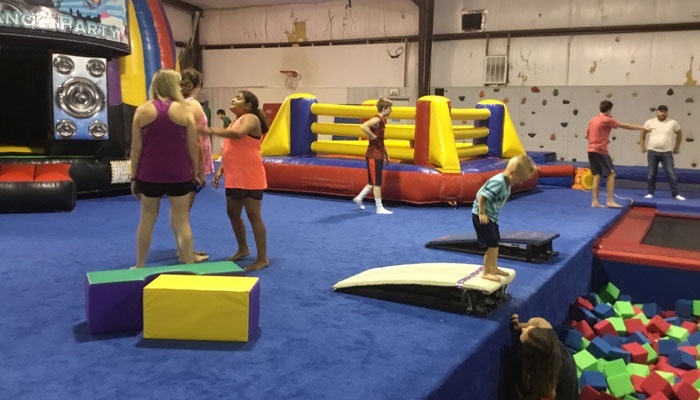 We offer gymnastics classes for all ages and our Birthday Parties attract kids of all ages, the Adults even have just as much fun as the children. Give us a call and we can answer any questions you may have. Send a text and receive a response even faster!!! Since our founding, enrollment in our classes has grown every season. 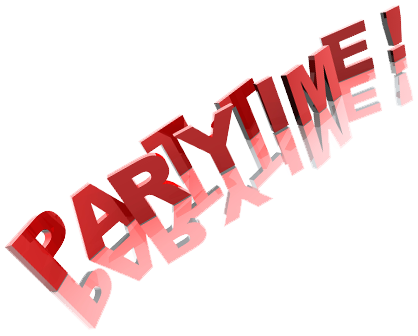 We are also known for our fun competitive gymnastics team program. What keeps them coming back to us??? It's the nice, friendly atmosphere we create for our customers. We have developed an affordable competitive team program that stands out from all the other Clubs. Customers are greatly appreciated and get to choose the Meet Package of their choice. Wow!!! BOOTHEEL GYMNASTICS is the perfect place to take gymnastics classes as we have safety-certified coaches who will train your children with care. You can certainly find one that best fits your kids’ goals from our wide selection of classes. Call us or send us an email to get started.